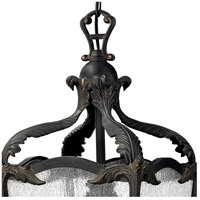 Sorrento’s flourishing cast metal details are enhanced by its hand-applied Aged Iron finish with copper highlights. 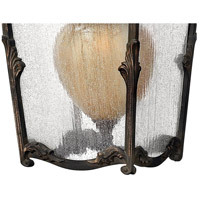 Stunning amber etched inner glass is surrounded by panels of clear seedy outer glass, creating a grand statement. 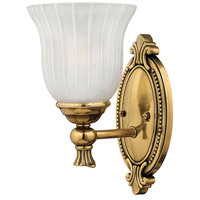 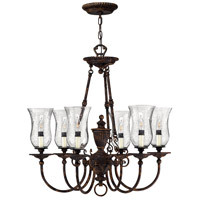 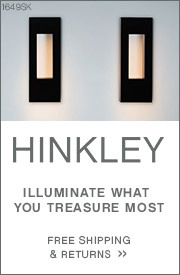 Q what are the dimensions of the acutal fixture/glass portion? 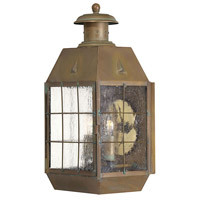 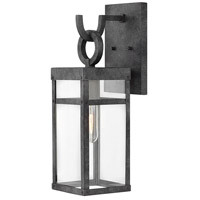 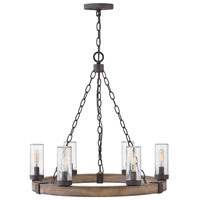 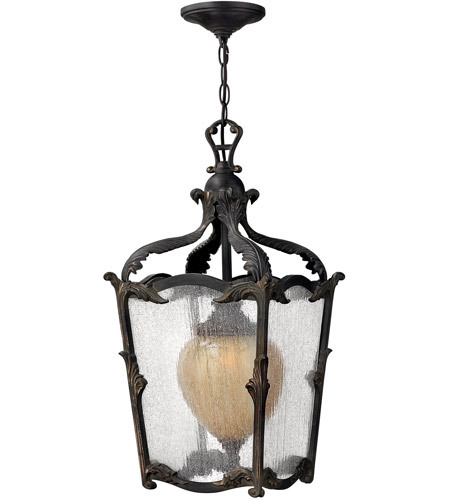 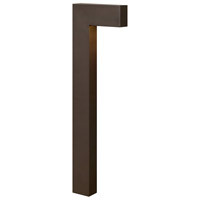 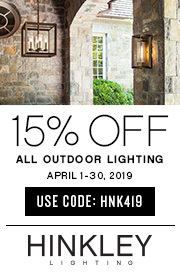 A The Hinkley Lighting Sorrento 1 Light Outdoor Hanging Lantern 1422AI is 24" high not including the chain or canopy.